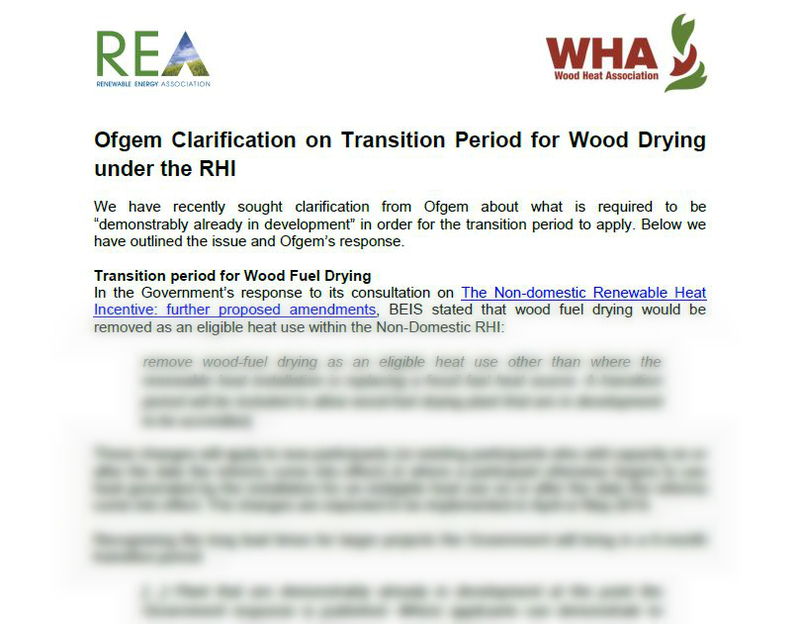 The WHA has just published a factsheet regarding the transition period for woodfuel drying under the RHI. The factsheet is available to all members, by logging in and going to the Knowledge centre. See below to see how to access the Knowledge Centre. If you have any issues logging in, please contact membership@woodheatassociation.org.uk.